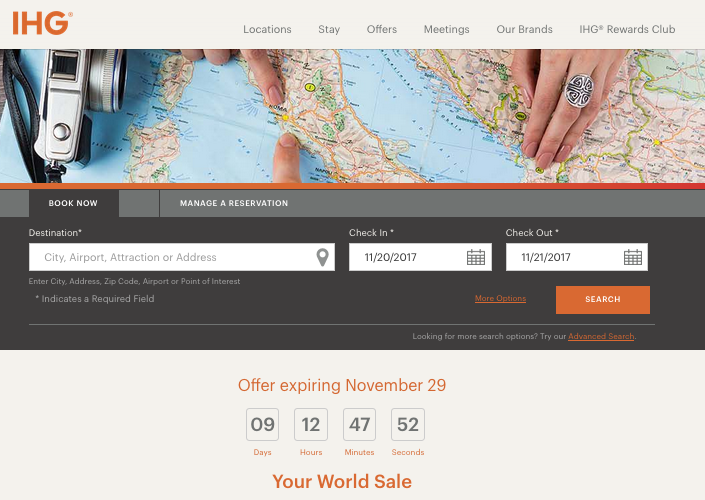 Black Friday is fast approaching and one of the biggest hotel sales that was launched over a week ago is the Your World Sale from IHG. 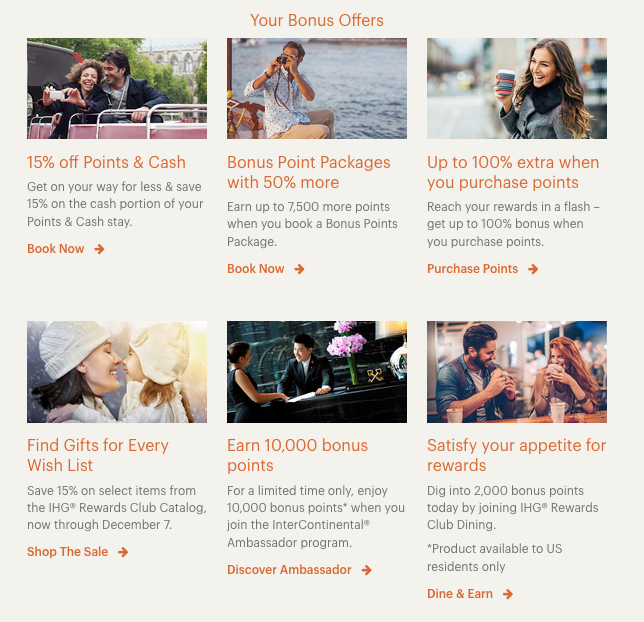 It provides up to 30% off stays around the globe for IHG Rewards Club members, discounted Points+Cash offers and more. If you are not a member yet it's free to join.